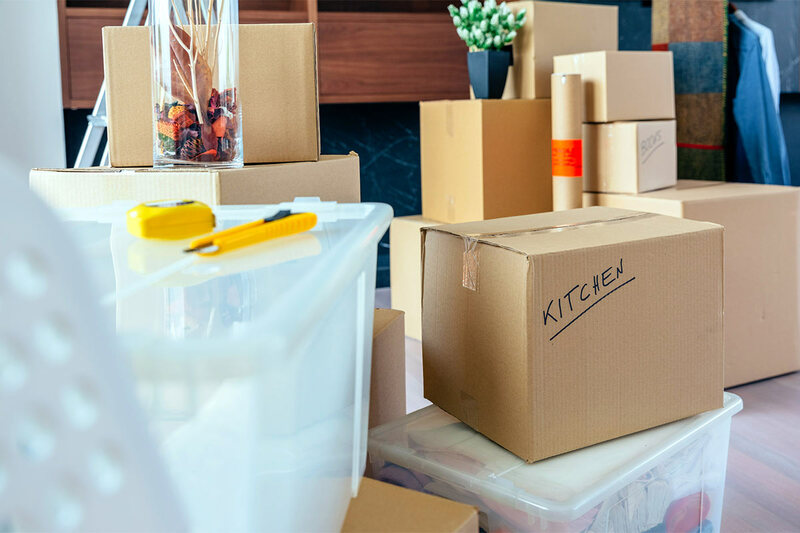 When you finally decide to shift from one location to another, whether it is your home or your business, you will find yourself considering one among many different moving companies. A moving company will move your goods from one location to another. When choosing your moving company, you want to ensure that your products will be handled with care. Furniture movers such as platinumfurnitureremovalistsbrisbane.com.au will ensure that your furniture arrives at your new location in one piece. However, choosing a moving company requires more than ensuring the safety of your goods. Here is a list of things that you should consider before you hire a moving company. The first thing that you should do is confirm whether your company of choice has been licensed in your state. You should also verify that they have insurance. You should never sign a contract with a company that is not licensed. This is because a licensed company will be liable to protect your luggage. In case of theft or damage, you will have the right to claim any damages done in front of the state. Additionally, insurance further increases trust in a moving company. In case you are moving from one state to another, ensure that the company has been registered with the Department of Transportation. You can research the interstate licensing laws in your state and make sure that your moving company follows these laws. Your close friends and family members are a more reliable source than Google when you start to look for a moving company. You are likely to find a few people in your circle that have used a moving company before. Ask them about their experience and their preference. You might see that the company you were hoping to work with has poor services regardless of how highly rated the company. Additionally, you might discover that one good company hit your friends with unexpected fees that weren’t listed on the company’s website. On the other hand, you might find that an underrated company without a strong web presence has the best services available in your area. Getting recommendations from friends and family will give you insight that you will not find online. If you move more than once, you will realize that each move is unique. It does not matter if you are moving a house or a simple apartment, the company that you hire should be able to accommodate all the things you have. Therefore, consider your personal needs. Ask questions based on these needs to determine that the company you pick is the right one. The first thing you can consider is whether the company has the right size of moving truck to fit your furniture as well as your boxes. The truck should also fit within the physical constraints of your property. Second, check whether the company can provide you with extra packing supplies. You might need to pack things such as blankets and garment boxes. Lastly, ensure that the company will be available at the time when you are ready to move. They should also give you guarantees for the pickup and delivery dates. If you have to choose between a moving company that has been in existence for a while and one that is new, the best choice would be the existing one. This is because an existing business has a record and you can get the general idea of their record online. From the track record, you can then check whether the company is usually on time, if they keep the goods they are moving safe and if their rates are fair. Try and stick to the company that has proven their competency over a period. However, if you get good recommendations for a new company you can consider them as well. The first thing movers do when you call them for their services is giving you a rate. This rate is based on the number of hours and movers that you will need from the company. You should remember that this initial rate is the base rate. Hence, it is not inclusive of additional packaging materials you might require. Also, this rate might be higher if the objects you are moving are heavy and large or if you have other incidental add-ons. Therefore, the amount that you will be given is a general idea and not the exact price that you might end up spending. As a result, ensure that you confirm the amount of any potential extra fee. If the company is not clear on this information, chose another one that is more direct with their prices. After you have made a list of the moving companies that you would like to hire, go online and check their reviews. The reports will give you added information about the companies. Reviews are also good because people provide details of their experiences and whether they were good or bad. Knowing the positive and the negative aspects of a company is essential before you decide to hire them. Besides, the amount of information that is given in reviews can give you more insight into factors you had not considered regarding a moving company. With millions of people moving every year, there have been occasional cases of fraud being reported. Hence, make sure that the company you choose is legitimate. You can do this by confirming whether they have an active license, checking their service records and making sure that their physical address is valid. Also, be keen on the movers that ask for a deposit that is more than twenty percent of the total cost. This could be a possible red flag. There is a lot of competition in the moving industry. Therefore, you are likely to have several options regardless of where you live. Ensure that you research and ask around to find a company that is safe, reliable, and offers the best quality of service. Choosing the perfect company will save you potential mishaps later.